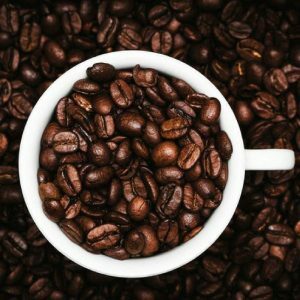 With recent studies indicating that coffee has many potent health benefits (including helping keep Parkinson’s, liver disease and Type 2 diabetes at bay), this fragrant beverage is making record sales across the globe. 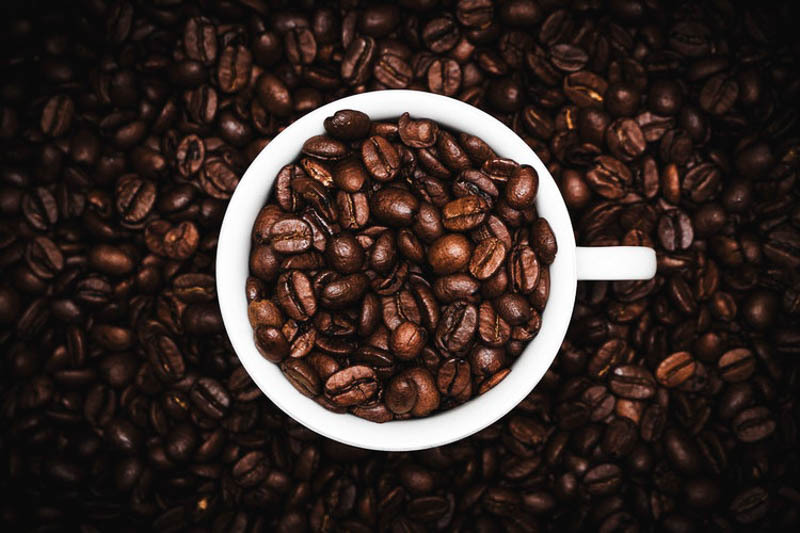 In India, coffee has been enjoyed in homes for generations; in fact, legend has it that Baba Budan once smuggled seven coffee beans from Yemen to Tamil Nadu and Karnataka, as far back as the 17th century. These days, coffee is a revered drink regardless of the season. In the summer, refreshing glasses of iced coffee have become all the rage, while in the winter, there is nothing like a steaming hot cup of filtered Tamil coffee, containing freshly ground beans, water, and milk; nice and frothy like grandma used to make for us when we became old enough to drink it. In this post, we highlight the popularity of coffee in India, suggesting a fantastic way to enjoy it – in a traditional Italian tiramisu. What type of Coffee to Use? Before starting to prepare this popular dessert, we should take our time to consider that the very essence of tiramisu – is dark, brewed coffee. If you have a traditional Indian filter, by all means, use it. The recipe calls for less than a cup of coffee, so you don’t need to waste too much coffee or time in preparation. Traditional Indian coffee filters comprise two ‘compartments’. The top part contains holes at the bottom. The idea is to fill the top compartment with your favourite rich, dark ground coffee (avoid instant coffee to avail of coffee’s full benefits). You then add boiling water and wait until the coffee seeps through to the bottom compartment. The whole process can take up to 15 minutes, so if time is of the essence, cutting edge electronic drip brewers can save you time. Some machines allow you to time coffee making up to 24 hours before; therefore, you can programme your machine to have a full cup ready so you can start making your dessert when you get home from work. Many machines boast features such as temperature control, to ensure your coffee bears the right acidity levels and aroma. Once your coffee is ready, you are all set to make this no-bake dish! Whisk the egg yolks, Marsala and sugar in a bowl set over a saucepan with slightly simmering water for around eight minutes, or until the volume of the mixture triples. Use a hand-held electric mixer for greater ease. Remove from the heat and beat in the mascarpone cheese until blended. Whip the egg whites with a pinch of salt until stiff peaks form. Once the previously heated yolk mixture has cooled down, fold it into the egg whites, taking care not to over beat. Take a 9x13 inch glass dish (23 x 33cm), and line it with the ladyfingers, after briefly dipping the latter into the coffee (which should be cool so as not to destroy the biscuits). Spoon half the mascarpone mixture over the ladyfinger layer, topping with a second layer of ladyfingers dipped into the coffee. Top with the remaining mascarpone blend. Cover with plastic wrap and refrigerate overnight (or for at least 7 hours). To serve, dust with cocoa powder or grated chocolate. Enjoy your tiramisu with a freshly brewed cup of coffee or liqueur. Try to stick to traditional Italian ingredients, but feel free to use whatever your favorite brew is, taking time to filter it traditionally, or with the help of your favorite electronic coffee maker. Haha. Ladies fingers means Savioardi biscuits. This recipe was contributed by a friend. Will try to add pictures soon.